Schneider Landscaping was founded with one simple principle in mind: provide unparalleled customer support and outstanding quality services. Since our founding, we have built up a staff of professionals to serve your every landscaping need. We employ experts in gardening, lawn care and landscaping to give you a personalized and custom approach to your outdoor design needs. We’ve been serving Coquitlam and area since 1987! We have an A1 Rating from the Better Business Bureau. 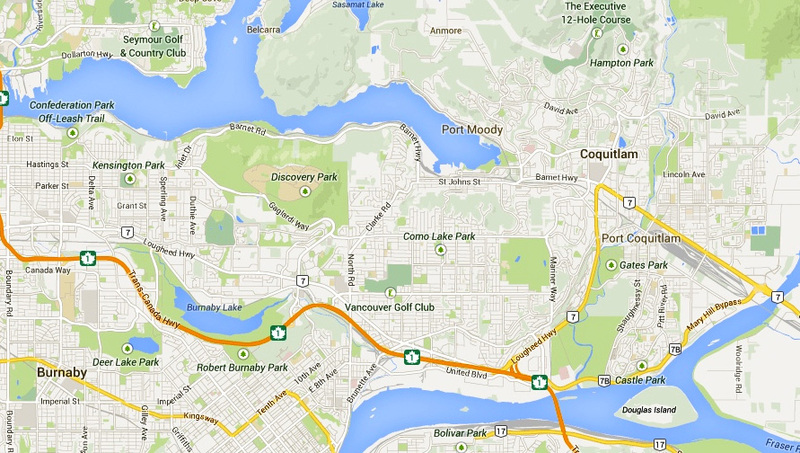 Our prime service area is Coquitlam, Port Moody, Port Coquitlam, and Eastern Burnaby. We do select projects outside our prime service area. The mission of Schneider Landscaping is to maintain our high standards of landscaping, gardening and yard care services in the Tri-cities area. Our experienced and dedicated staff works one on one with each individual client to ensure that they receive exactly the services that they expected and enable them to build productive and long lasting relationships with our company. For more information about our company, please contact Kurt Schneider by phone at (604) 941-0191 or by emailing us.